ASHEVILLE, N.C. – Duke Energy today filed an application for a Certificate of Public Convenience and Necessity (CPCN) with the North Carolina Utilities Commission for the Western Carolinas Modernization Project. 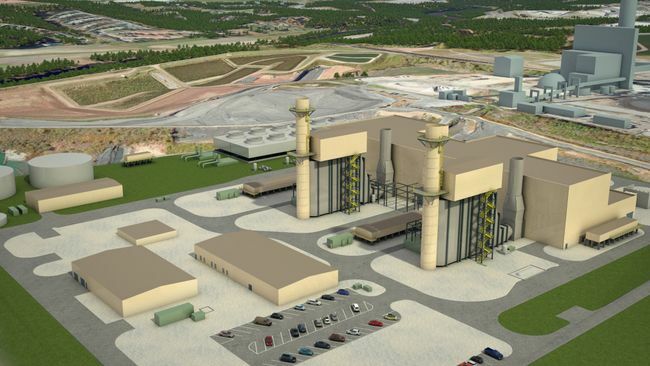 The CPCN application seeks approval to construct two 280-megawatt combined cycle natural gas-fueled electric generating units to replace its coal plant in Asheville. The application also includes a contingent natural gas-fueled 186-megawatt simple cycle combustion turbine unit. The simple cycle peaking unit could be delayed or eliminated based on the success of programs to reduce energy use in the region. Duke Energy will file a future CPCN application to seek approval for a minimum of 15 megawatts of new solar generation over the next seven years after the Asheville Plant’s coal units have been decommissioned and coal ash excavation is completed. The company also plans to seek approval to install a minimum of 5 megawatts of utility-scale electricity storage over the next seven years. Duke Energy will continue to evaluate other investments in renewables and other technologies to cost-effectively meet the needs of its customers. The company is continuing to work with the Asheville, Buncombe County and surrounding communities to explore and maximize programs and innovative energy solutions to reduce energy use in the fast-growing, nine-county Duke Energy Progress-West region, which serves more than 350,000 people. The natural gas-fired combined-cycle power plants are scheduled to begin serving customers by late 2019 and will have significantly lower environmental impacts than the existing coal plant. Sulfur dioxide will be reduced by an estimated 90 to 95 percent. Nitrogen oxide will be reduced by an estimated 35 percent. 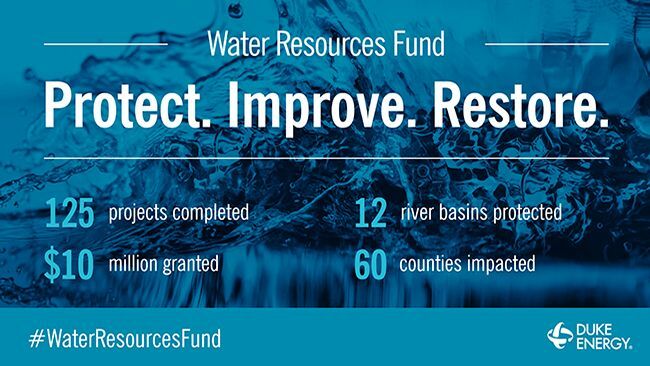 Water withdrawals will be reduced by an estimated 97 percent. Water discharges will be reduced by an estimated 50 percent. Carbon dioxide emissions will be reduced by about 60 percent, on a per-megawatt-hour basis, due to the efficiency of the new gas units and the fact that natural gas burns more cleanly than coal. The smaller combined cycle gas units have efficiency ratings similar to the original plan, which enables the units to be about 35 percent less expensive to operate than the existing coal units. These savings will be annually passed on to customers dollar-for-dollar via the company’s annual fuel clause adjustment. Upgrades to existing transmission equipment on the Asheville Plant site are also planned as part of this project. Since 1970, peak power demand has more than tripled in Duke Energy Progress' Western Region. Ensuring power reliability was particularly difficult during the winters of 2014 and 2015, when peak demand was 30 percent higher than in 2013. Over the next decade, continued population and business growth is expected to increase overall power demand by more than 17 percent. For more information about the company’s plan see http://www.duke-energy.com/western-carolinas-modernization/. Duke Energy is the largest electric power holding company in the United States. 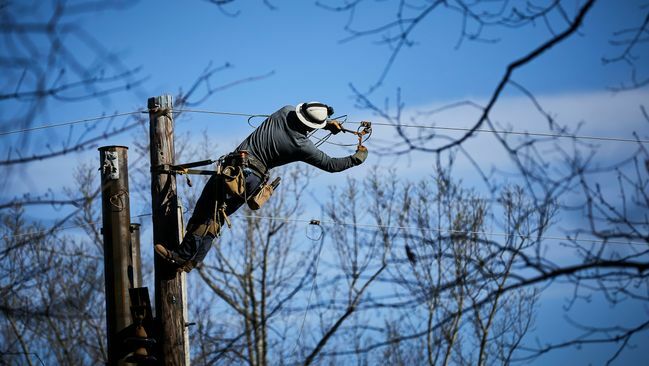 Its regulated utility operations serve approximately 7.3 million electric customers located in six states in the Southeast and Midwest, representing a population of approximately 23 million people. 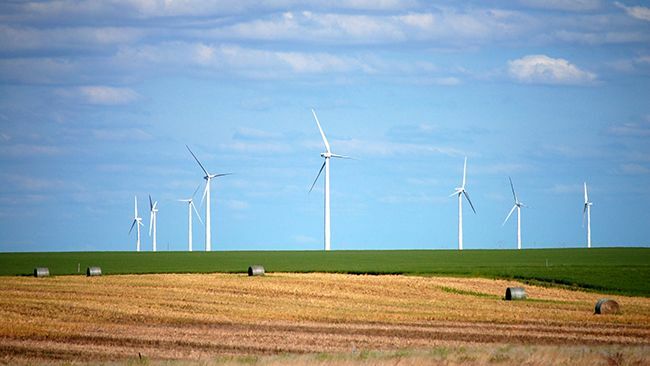 It’s Commercial Portfolio and International business segments own and operate diverse power generation assets in North America and Latin America, including a growing portfolio of renewable energy assets in the United States.